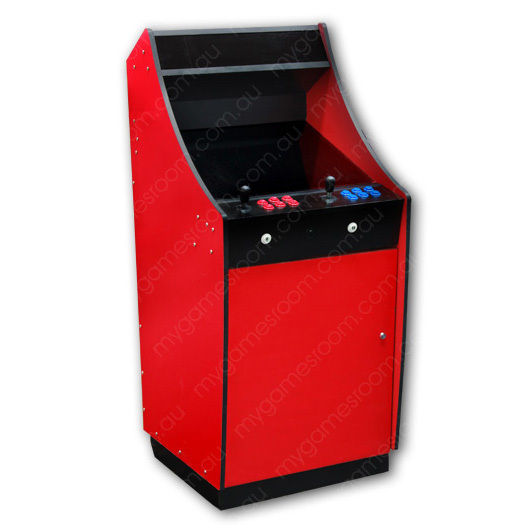 View Cart “Lowboy Flat Pack Cabinet (Red)” has been added to your cart. 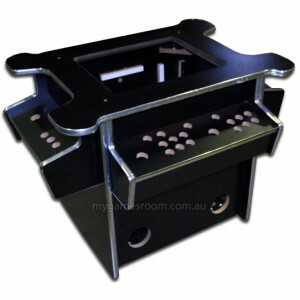 This is the perfect DIY arcade machine kit. We’ve designed this cabinet to be broken into several pieces. Simply bolt the pieces together and you’ve got yourself a brand new arcade cabinet ready to go! The design of this cabinet is taken from the famous Lowboy. 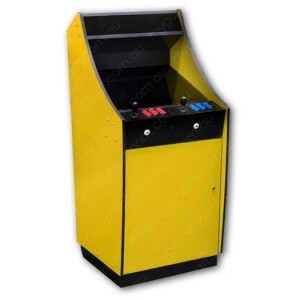 It’s a great little cabinet that offers a full size screen in one small and compact body. Comes completely coloured in striking red with a hinged door. Once assembled this Lowboy looks fantastic! It does not include any electronic components. Monitor bezel and glass cover is not included.